Planning a Move in Maron Oaks? 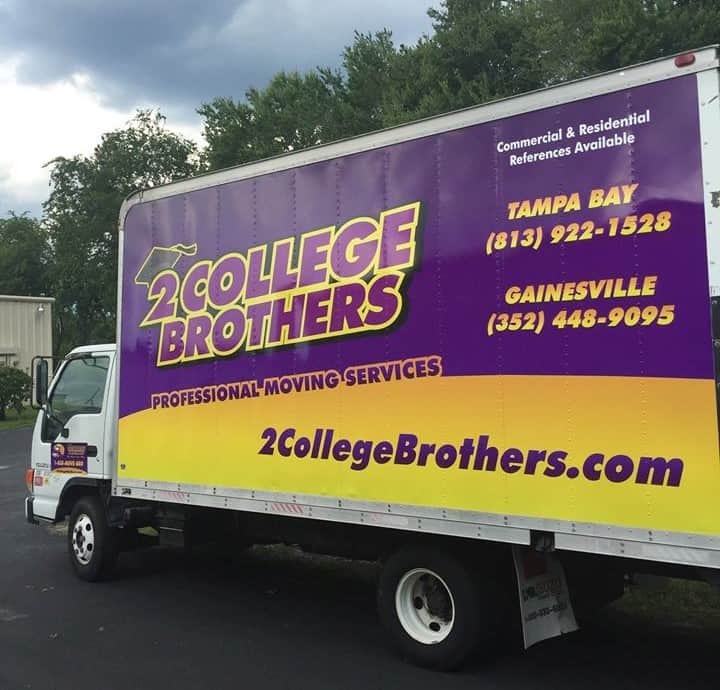 Call 2 College Brothers to help your move get up and going. Ask about help with statewide residential and commercial moving, storage, waste removal, piano moving, and deliveries today! 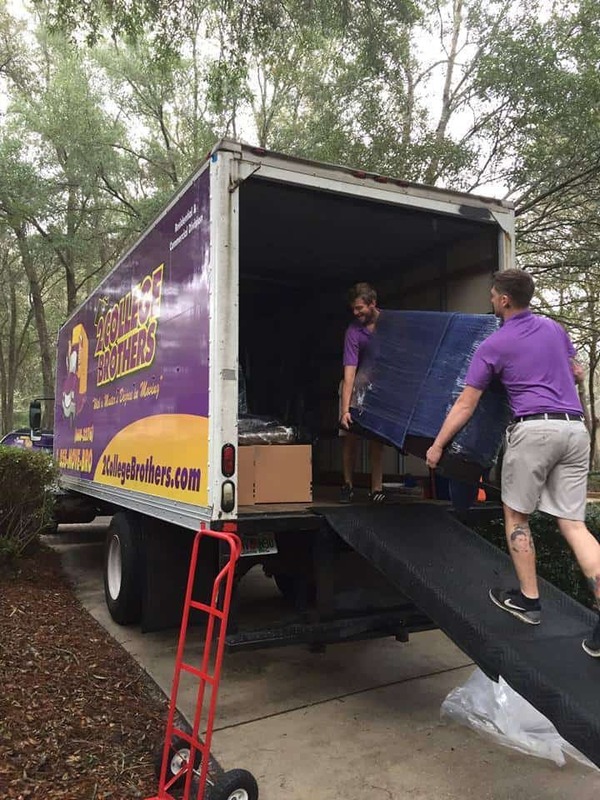 We will handle your move “with a Master’s Degree in Moving.” An expert trained team skilled in moving techniques, item assembly, and friendly service will be there ready to help. We care about relocating items to their new home safely and in pristine condition! Reduce the stress of moving with packing, transportation, and item assembly assistance. Large and bulky treadmills, beds, or furniture will be all ready to go to their new location in carefully wrapped packages. Need some extra time to sort through items from a move or just have some extras that need to be stored? Ask about local storage options! Monster tv crowding space around the house? We can help with waste removal for a few items or offer waste removal packages for multiple items. We move pianos with precision and care. The 2 College Brothers team ready to help by being insured and professionally experienced in piano moving. Large item deliveries are no longer a problem! Would you like to move a furniture set or office equipment to a new location? We can help with deliveries for a variety of items. Contact 2 College Brothers today the next time you could use help!